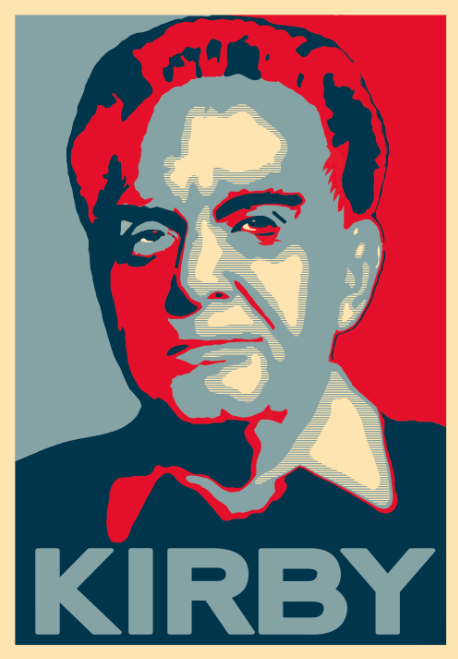 Jack Kirby was born 98 years ago today. Jack Kirby, the best comic book artist of all time! Earlier this evening, the celebration in Mr. Kirby's honor that I told you about took place over at the Schmaltz Brewery. I hope a wonderful time was had by one and all in attendance. Artists all over the world mark the importance of this day by drawing something that they dedicate to The Great One. 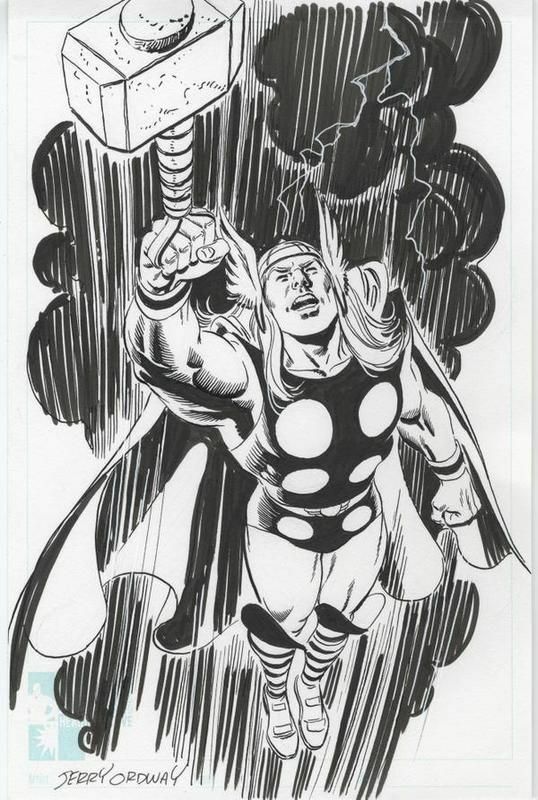 The above (by Russell Payne) and below (by Jerry Ordway) are two of my favorites of these new artworks, and you can see many more for yourself over here.